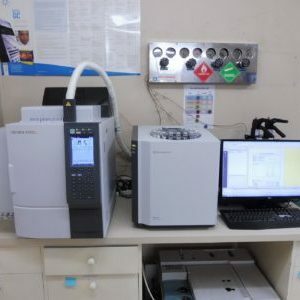 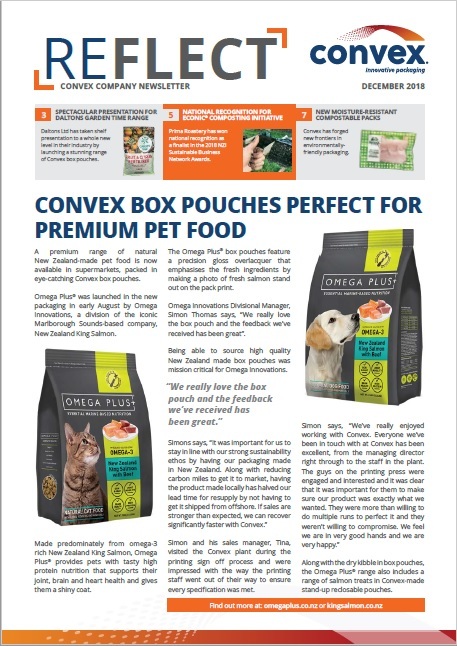 13 March 2017 – Convex is now offering quicker and more accurate testing for volatile organic compounds (VOCs) and is about to launch a new weathering test to help enhance the presentation of packs that are stored outside. 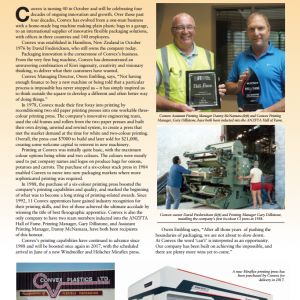 Convex’s 40 Years of innovation, and significant printing achievements, were profiled in the November 2016 issue of FLEXO Magazine. 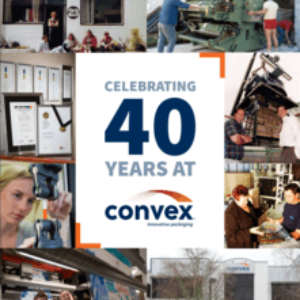 To mark our 40th birthday, on 19 October 2016, we have published Celebrating 40 Years at Convex – an easy-to-read company history, with lots of interesting photos.